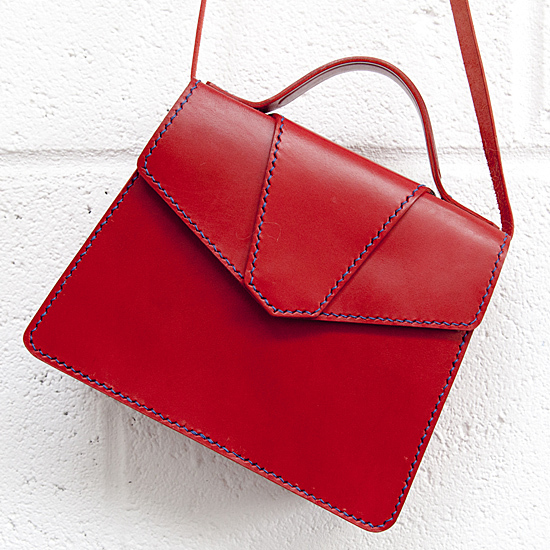 Designer Courses runs short courses in handbag, leather accessories and gloves design and making in London. Dream of designing and making your own collections? Our inspiring, fast-paced courses show you how! 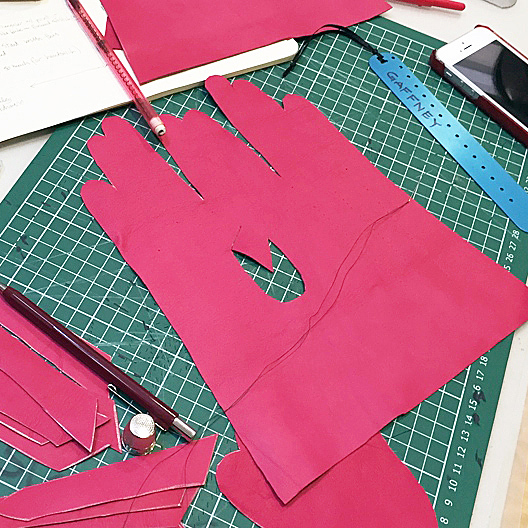 Learn how to make sculptural forms in leather for fashion accessories such as bags, containers and phone cases. Discover the wonderful properties of vegetable-tanned leather in this fascinating weekend course. Learn how to make your own moulds and wet-mould leather to make sculptural forms including bowls, boxes and bags, and adapt these to create small containers including coin, card and phone cases.